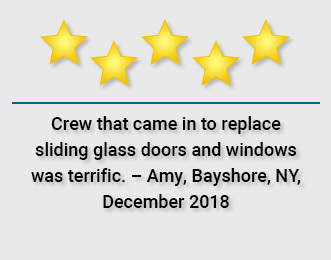 Since 1977, WindowRama has established a reputation as the Northeast’s leading window, door, and skylight supplier for homeowners and professionals. 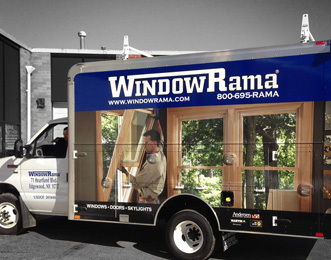 WindowRama started out in 1977 as a sales counter for Andersen Windows at Sam Axinn Lumber, located on Long Island, NY. 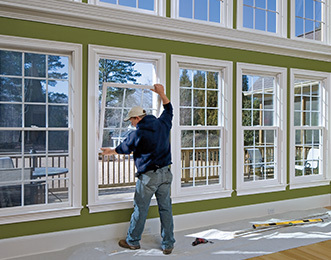 Being keenly aware of the public’s brand name recognition of Andersen Windows and its reputation for quality and maintenance free exteriors, Marc Axinn began to establish and nurture the WindowRama brand. Today, WindowRama currently has 20+ retail showrooms serving New York, New Jersey, and Connecticut. 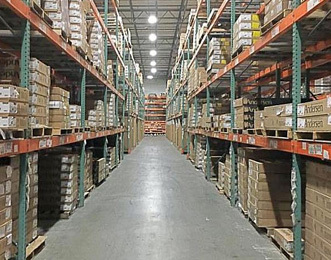 Our reputation is built on a solid foundation of offering quality products at competitive prices, and a dedication to outstanding customer service. The goal of our team is to efficiently manage your project from beginning to end, and we guarantee our work and your satisfaction. 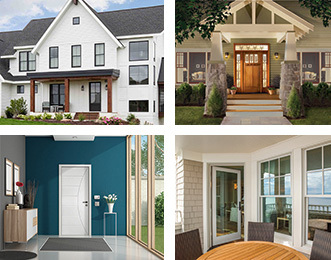 You’ll be surprised at our reasonable prices and how quickly we can transform your home using beautiful new windows and doors, with styles to complement your exterior and interior decor. Our licensed, insured professionals make sure that your windows and doors are installed in accordance with manufacturers’ recommendations. This requires additional time and expertise, but assures the trouble free performance of your products for years to come.